This event is still to be confirmed, as soon as all approval have been given we will let you know. Flatwater for the Masses returns for 2018. Usually the last goodbye to a summer of flatwater racing before the winter swells start to sneak up the coast. This is access racing to all levels, with short distance, but tightly run schedule, making it possible the most hardest yet strangely fun 5500 meters you'll ever do. The Eaton Foreshore Festival runs in the back ground making a family day out for those who family members are happy to support the event from food stalls or sideshow alley. Fees are then donated back to Eaton Primary School who allow us the space to run the event. 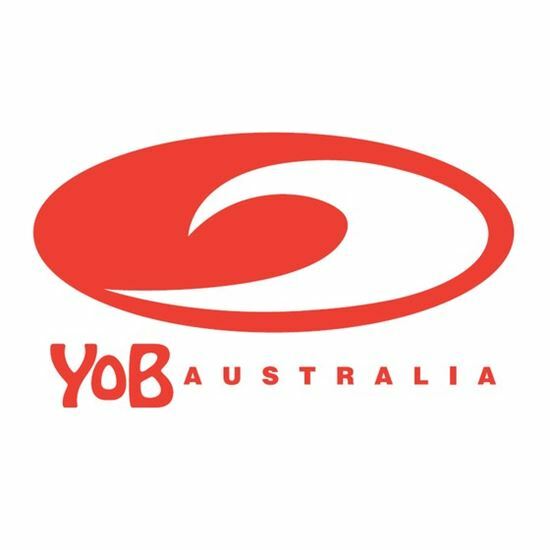 YOB Australia will provide prizes for 1st, 2nd and 3rd of each division and a host of spot prizes. All entrants will be given the chance to win the MAJOR prize of a YOB Australia Bluegrass SUP Package (Board, Carbon Paddle, Board and Paddle Covers, Leash and Fins) valued at $1695. It is the biggest draw prize this season! You have to be at presentations to WIN IT. Great prizes on offer for all competitors registered. The YOB top ten shoot out will be back again for 2018. YOB Squad head honcho will pick ten paddlers from the field to compete in a handicap race over a sprint distance on the ultimate 1 class race, the YOB Squad School Fleet. Earn the right to have your name etched forever on the perpetual trophy hung in the main entrance to the YOB Australia store.